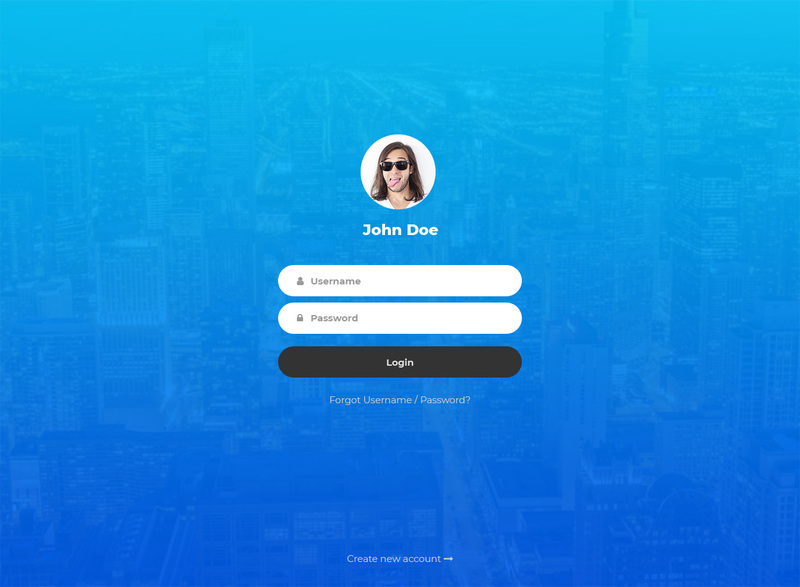 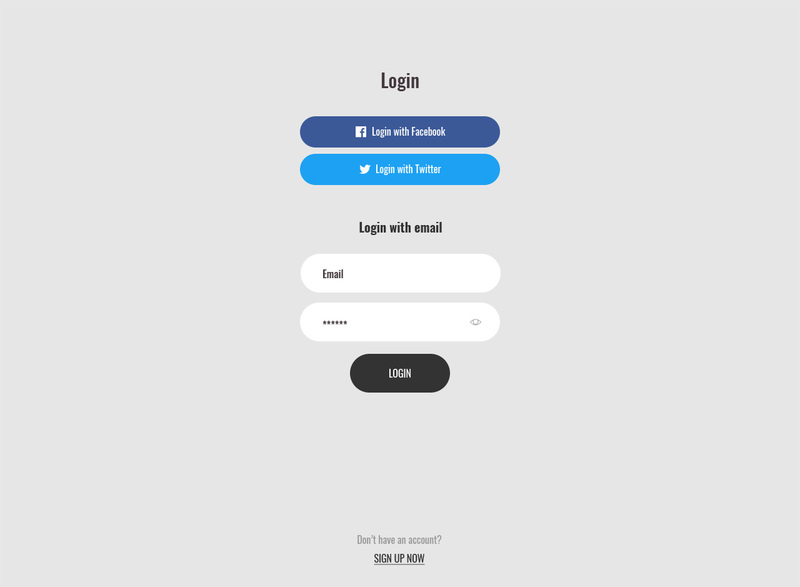 We bring you a comprehensive list of the most advanced free login forms website templates. 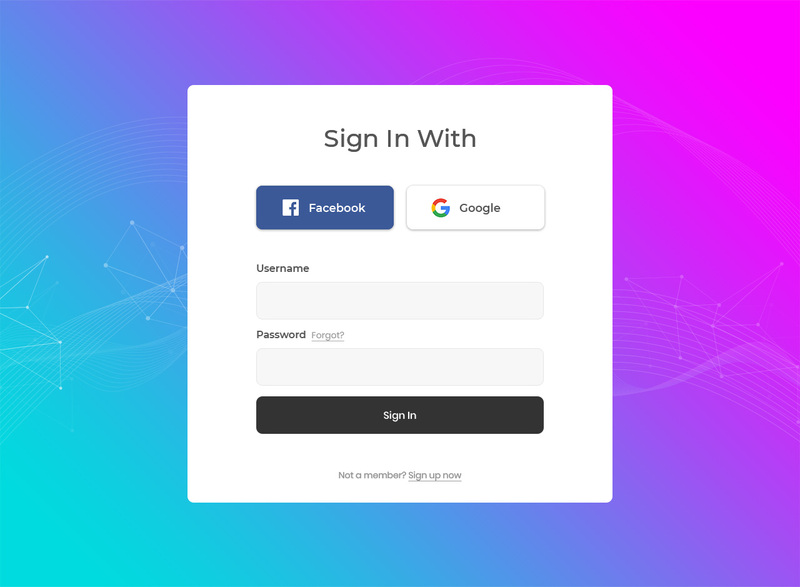 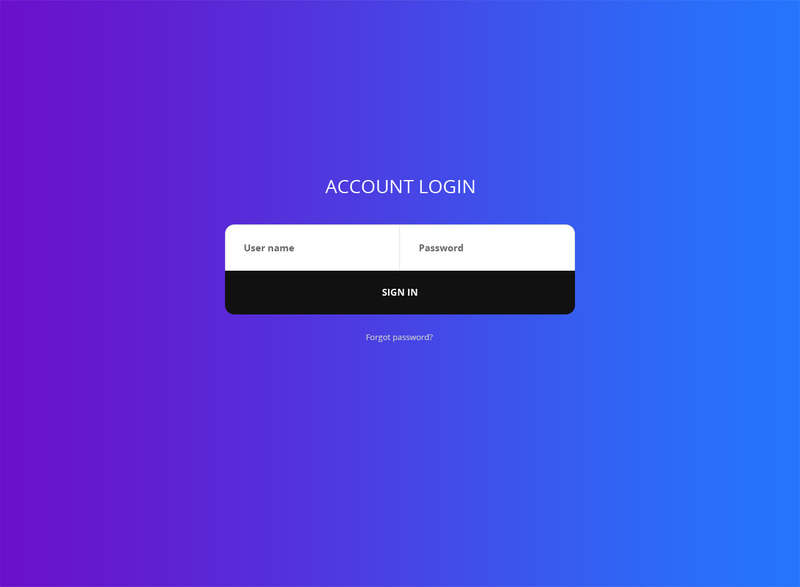 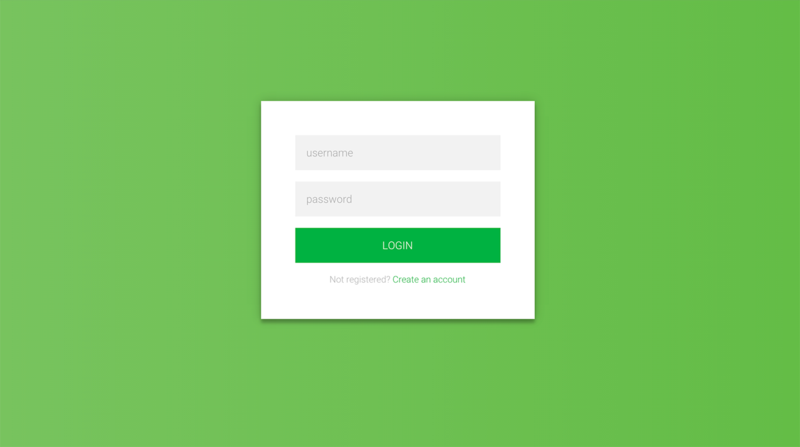 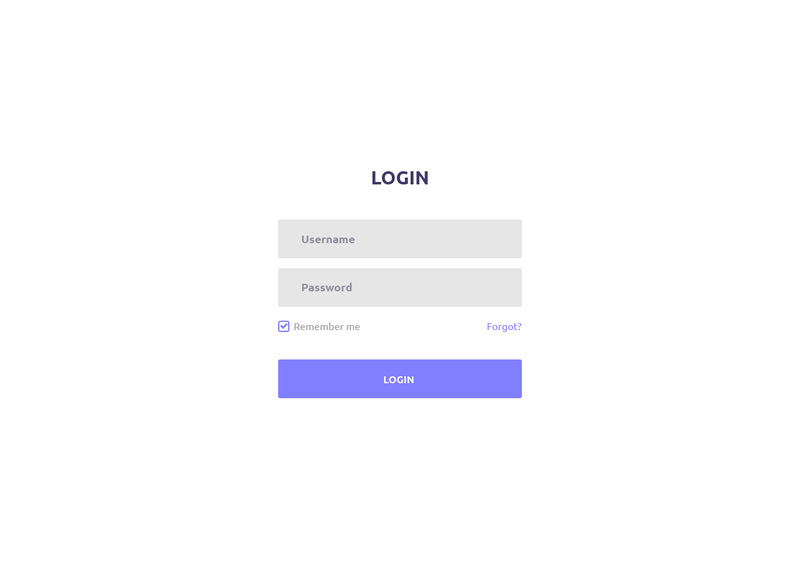 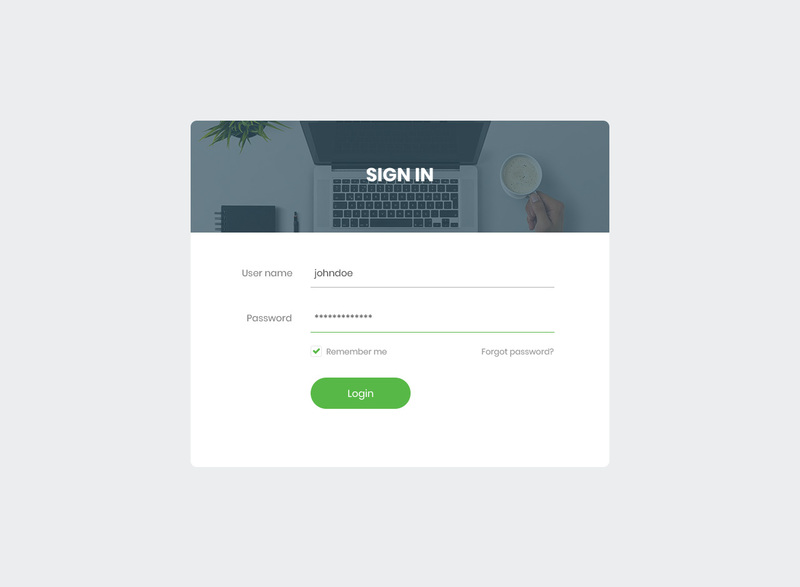 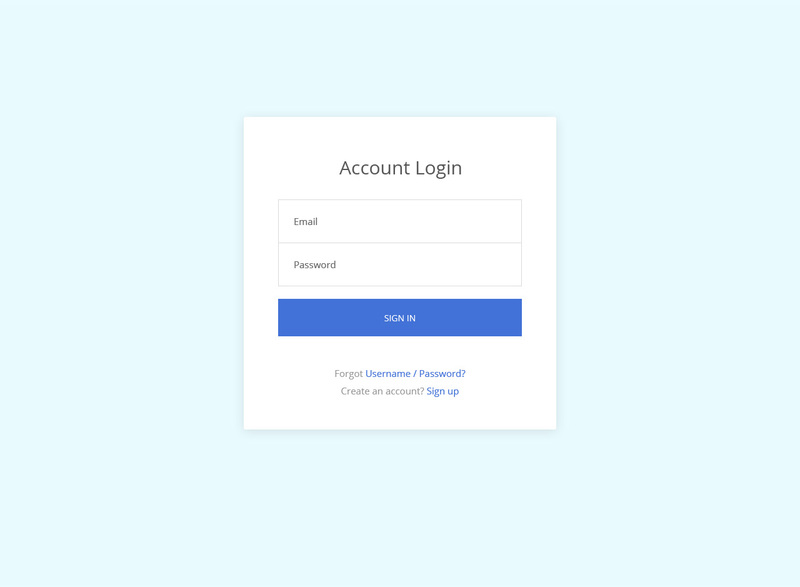 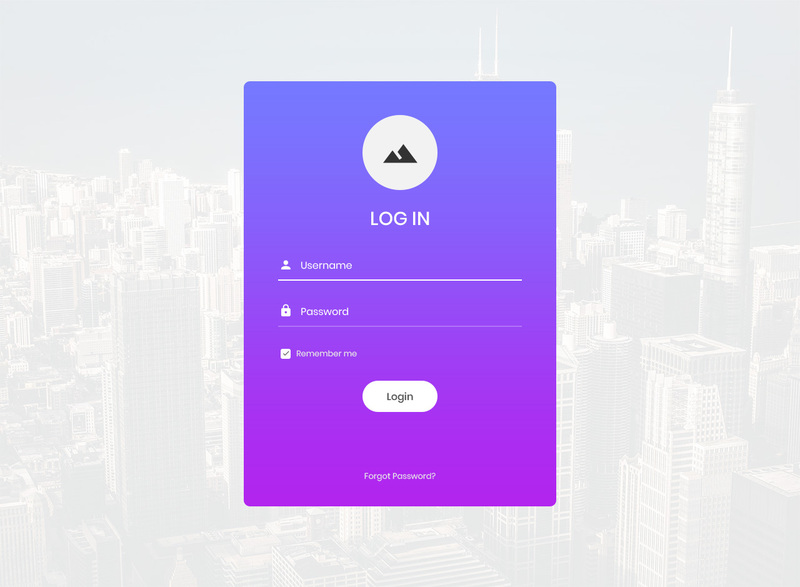 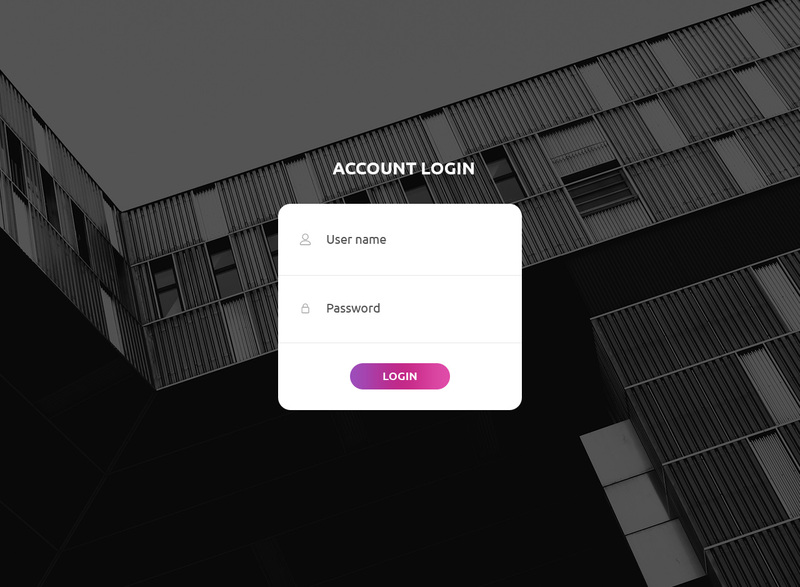 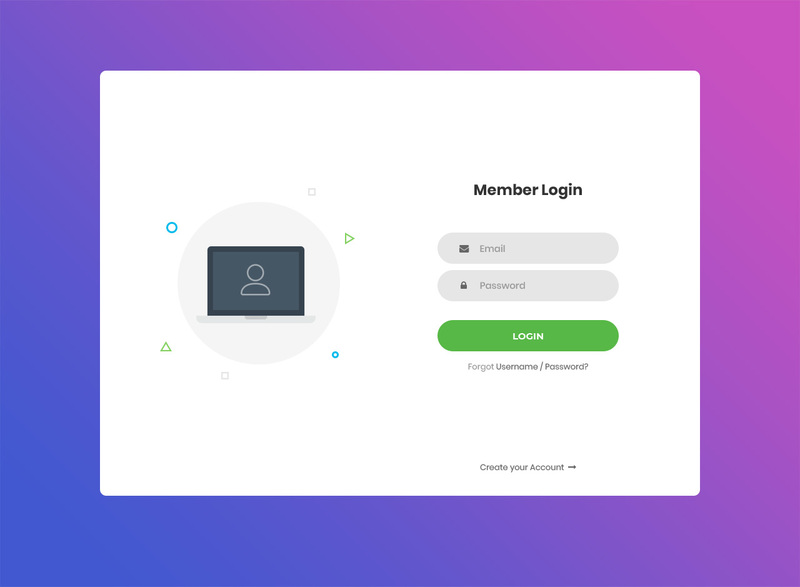 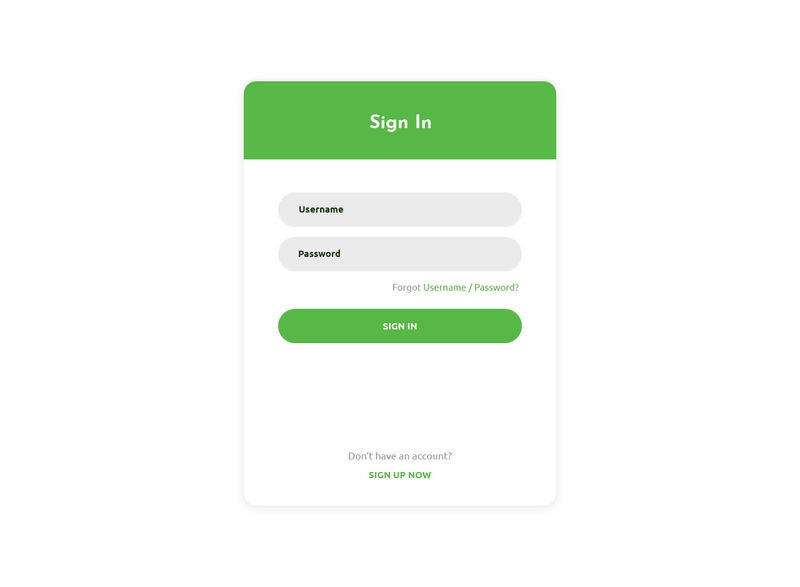 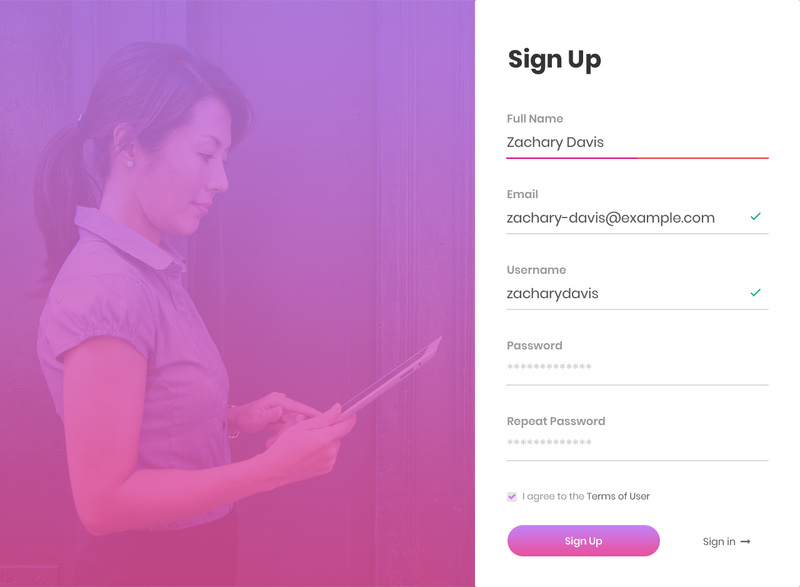 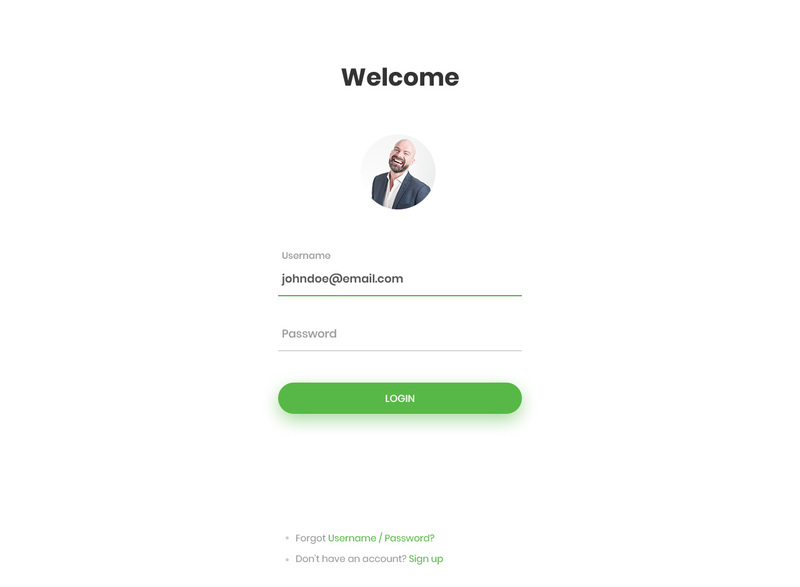 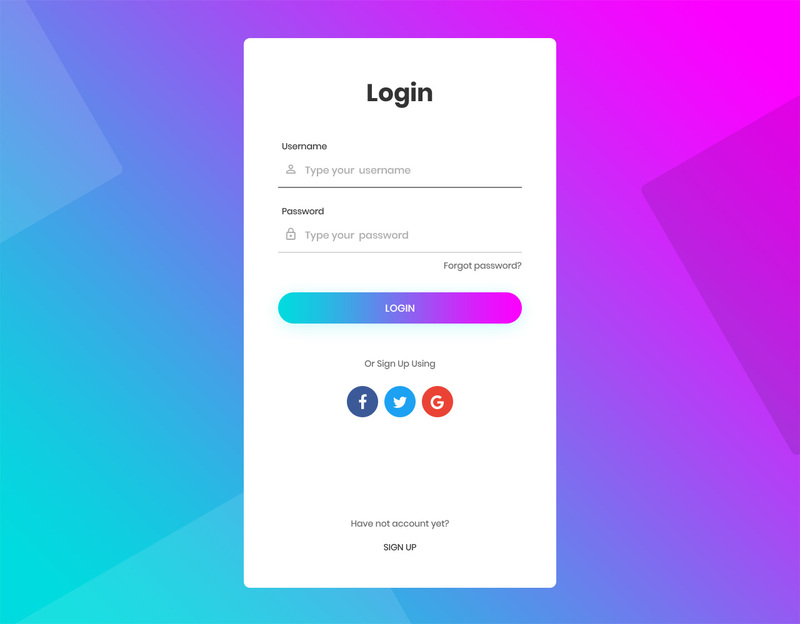 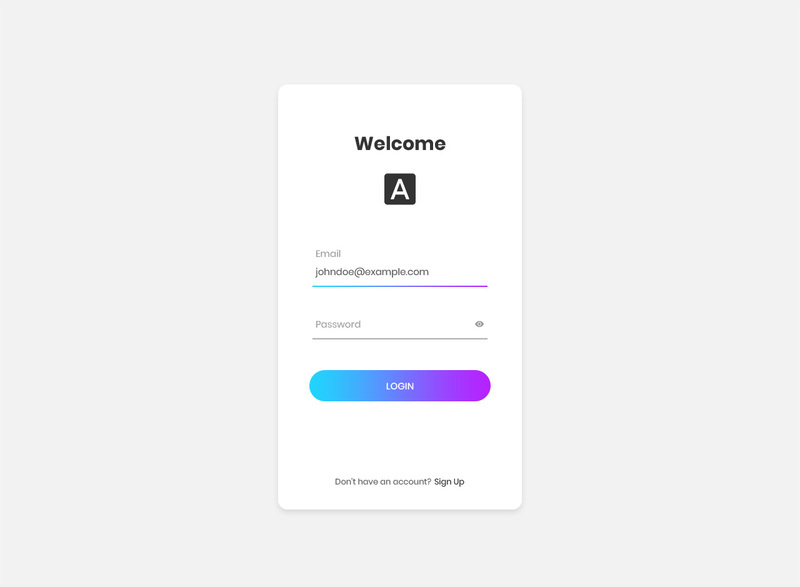 Whether it is an online shop customer account login, access to news site’s premium content or SaaS subscription, these forms are perfect for a sophisticated login feature on your website. 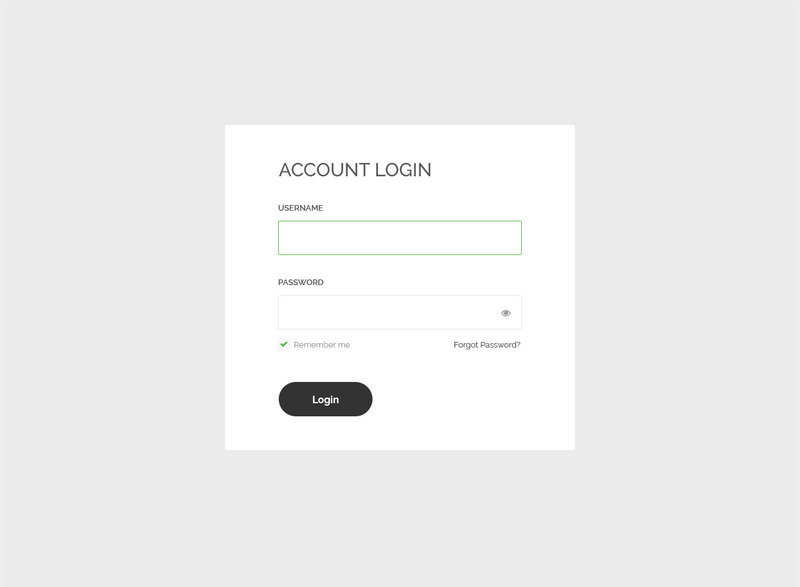 Let your customers and clients feel comfortable logging into their accounts using the genuine form you are about to bring to your website. 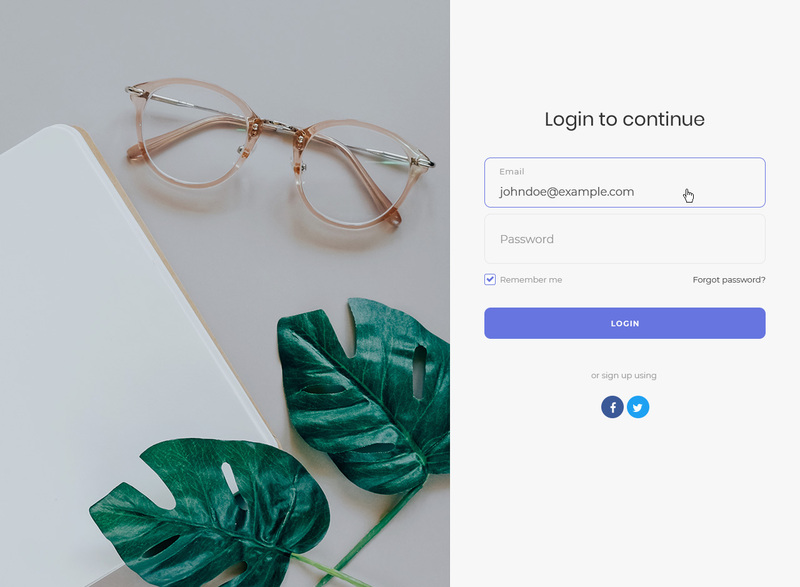 With access to our free login form templates, you have many options to find the look that suits you best. 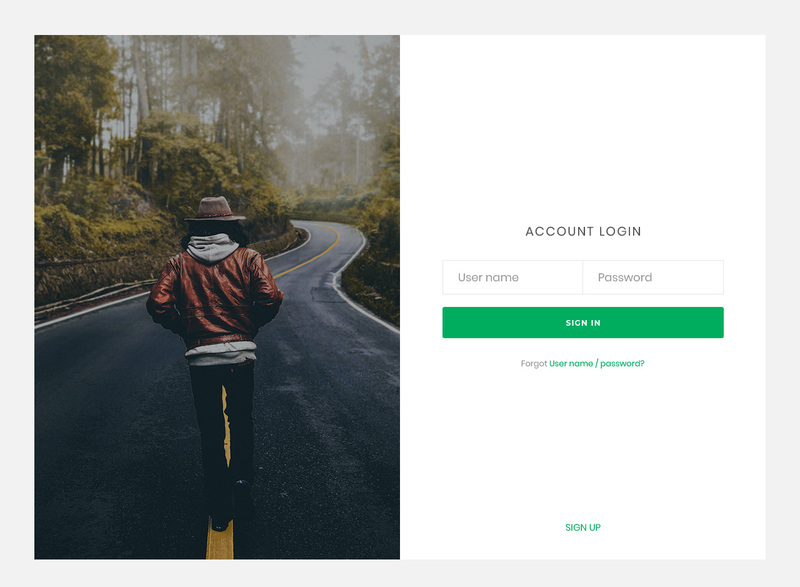 From something super basic and clean to more superior web designs, the possibilities are close to endless. 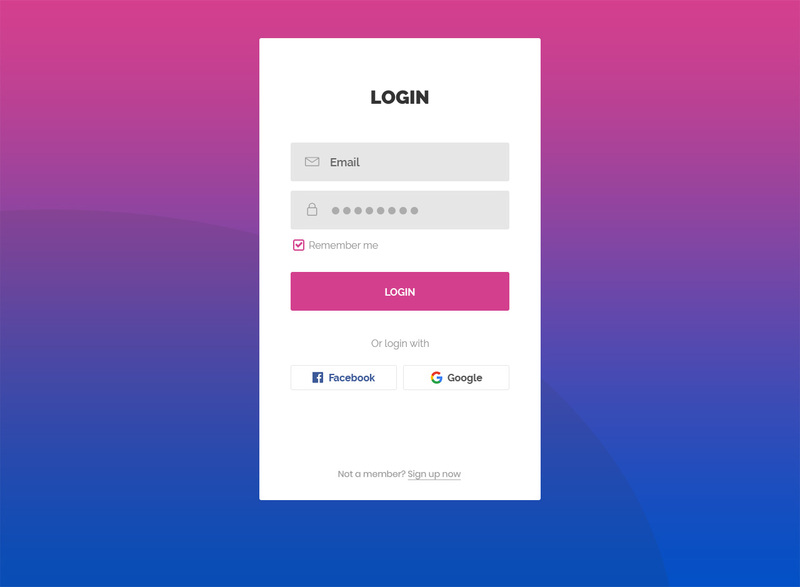 Bear in mind, you are still allowed to tweak the look slightly so it follows your branding to the T.